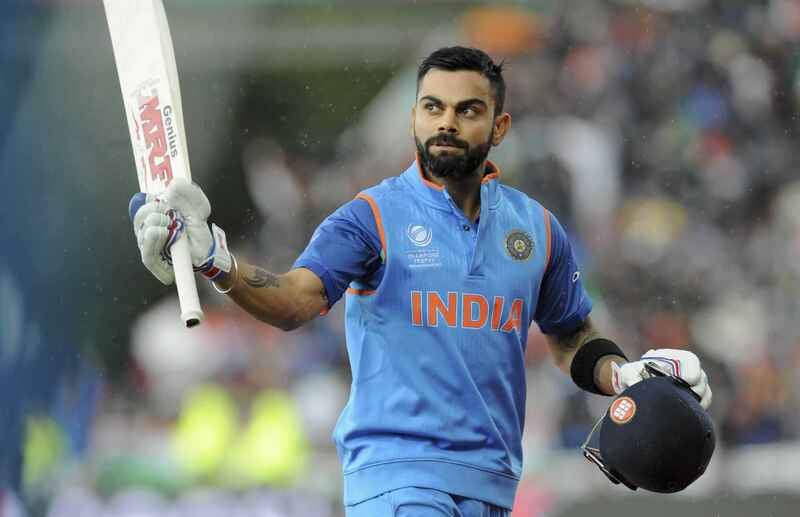 Virat Kohli is one of the best batsman of this century, Kohli who recently scored 3 successive centuries against West Indies and also became the fastest to complete 10,000 runs. Kohli has so far scored 38 centuries in ODIs and if his form remains unchanged in upcoming series and tours, than sure Kohli will soon break Sachin's record of 49 hundreds. Every bowler in the world wants to pick Kohli's wicket. In such a situation, it would be very interesting to know about the bowlers who have dismissed Kohli most often. In this article, we are going to tell you about 5 such bowlers who have dismissed Kohli most often. Let's see. The left-arm fast bowler of Pakistan has dismissed Kohli three times in his five matches. During this time, Kohli had scored just 3 runs against Junaid. 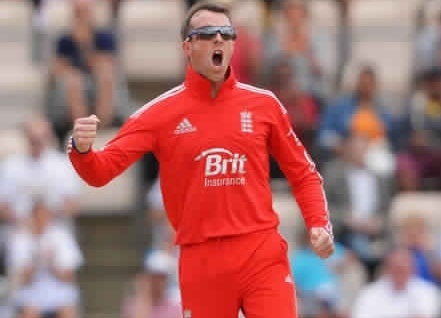 This veteran England spinner is fourth in this list. Swann who started hI career in 2000, has dismissed Kohli 4 times in nine matches. Swann has dismissed Virat Kohli in four different ways playing against him. Virat Kohli's bat always speak loud when playing against the island nation Sri Lankan. But this Sri Lankan bowler, Thisara Perera has been a concern because of his skiddy action and has dismissed Kohli on 5 times in 26 matches. New Zealand's veteran fast bowler Tim Southee has troubled Kohli very much in their last visit to New Zealand and alos in home series. 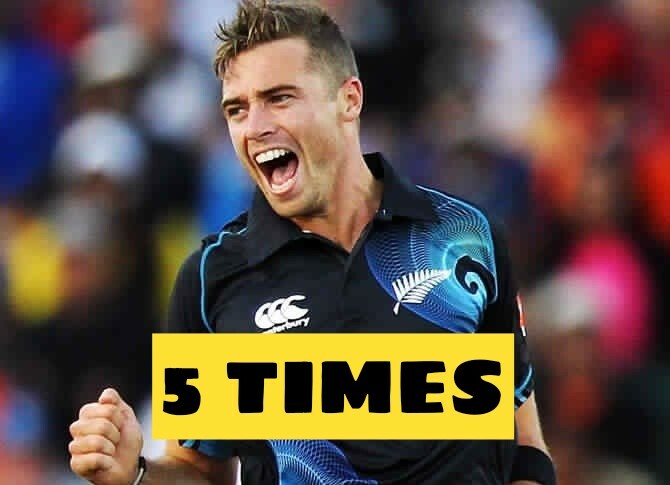 Southee has been able to dismiss Kohli on 5 time out of 15 innings. You might be surprised to see this name in top of this list, but this West Indian bowler has troubled Virat Kohli with his diverse swing bowling the most. 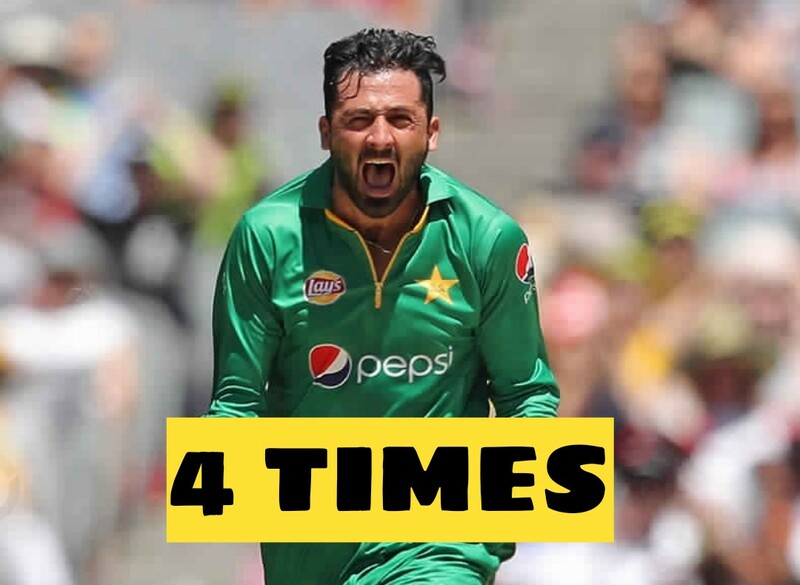 This Caribbean bowler of Indian origin has sent Kohli back to pavilion on 6 times in 12 innings.